Satorp, the joint venture between Saudi Aramco and Total SA, hired Sumitomo Mitsui Banking Corp. and Riyad Bank to help raise funds to develop a petrochemical facility in the kingdom, according to people with knowledge of the matter. 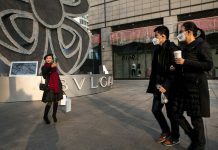 Financing for the $5 billion Amiral project is expected to be arranged from banks and export credit agencies, the people said, asking not to be identified because the matter is private. 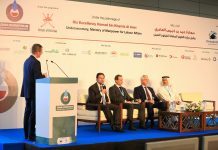 The facility will be in Jubail in the eastern province where the JV already operates a refinery and will convert fossil fuels into building blocks for plastics. A spokesman for Satorp referred requests for comment to Aramco. An Aramco spokesman didn’t immediately comment. Riyad Bank didn’t respond to requests for comment, while Total and SMBC declined to comment. Saudi Arabia is seeking to transform its oil-dependent economy by developing new industries, and is pushing into petrochemicals as a way to earn more from its energy deposits. The Amiral complex will be able to produce 2.7 million tons of chemicals annually and will be completed by late 2023 or early 2024. Aramco, as Saudi Arabian Oil Co. is known, owns 62.5 percent of Satorp, while Total holds the rest. 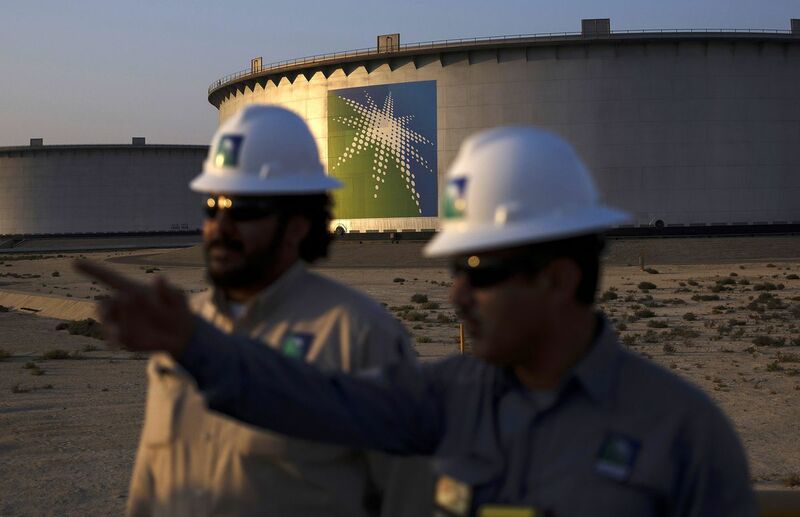 Adding refining and chemical units may bolster Aramco’s business ahead of a planned stock sale that could be the world’s largest initial public offering. 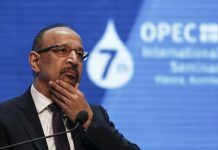 The company is balancing the upstream — or oil production — and downstream — or refining and chemical — aspects of its business to better protect it from market volatility by creating different revenue streams, Chief Executive Officer Amin Nasser said in an interview in December. Oil-rich states in the Persian Gulf have traditionally shipped crude elsewhere to be refined or turned into chemicals. Aramco wants to generate more profit at home instead of sending its oil as a raw material to plants in Asia, Europe or the U.S. The petrochemicals industry will be the main driver for crude demand growth in the coming years, according to consultancy Wood Mackenzie.